This page includes links to list of condos for sale in Orange Beach, Alabama. 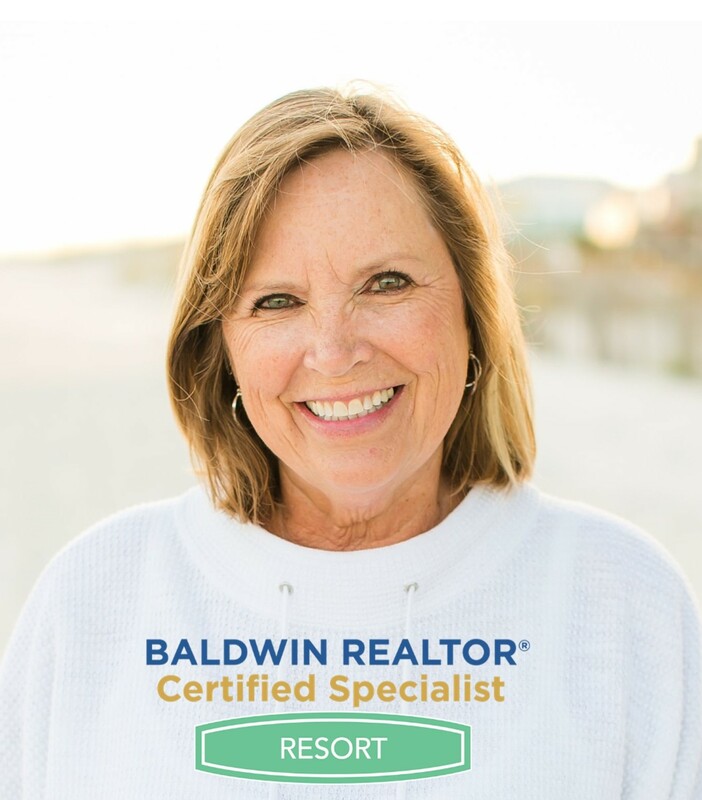 The data is current from the Baldwin County Multiple Listing which includes properties for sale in the coastal community of Orange Beach. Stay tuned as this list of links grows.